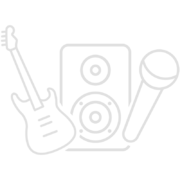 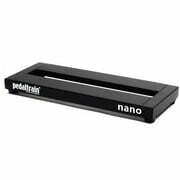 On this page you will find an overview of the current offers, popular product categories, bargains and remaining stock as well as many interesting facts about Pedaltrain. 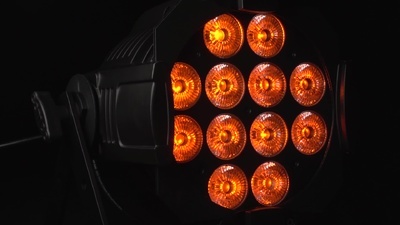 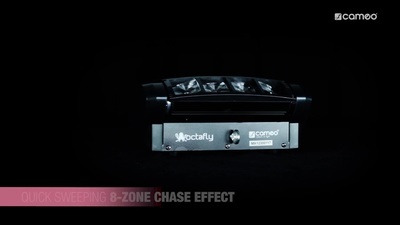 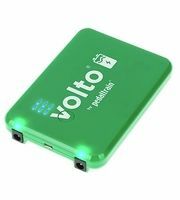 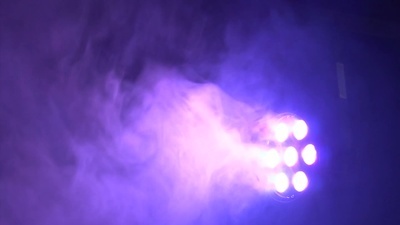 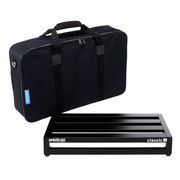 If you would like to see a list of all products from Pedaltrain, then please click here. 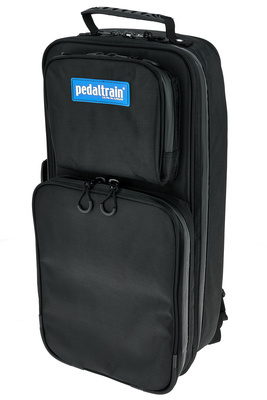 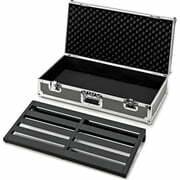 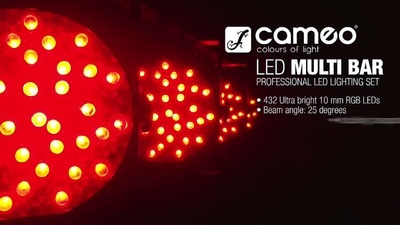 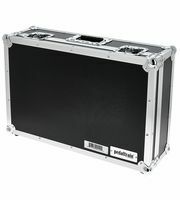 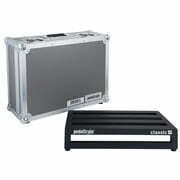 You can find 49 Pedaltrain products at Thomann 44 of them are ready for dispatch . 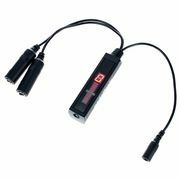 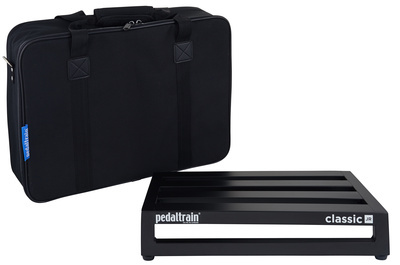 Thomann has been selling Pedaltrain products since 2008. 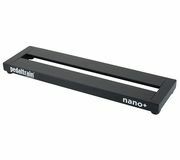 Pedaltrain was chosen to be brand of the week on 13.07.2015 - an award for especially popular manufacturers granted by Thomann. 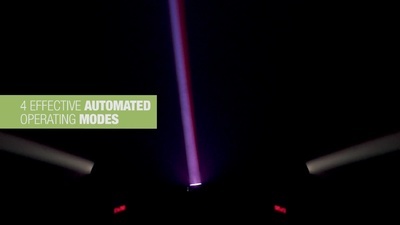 We put effort also into providing detailed information for our customers about Pedaltrain products. 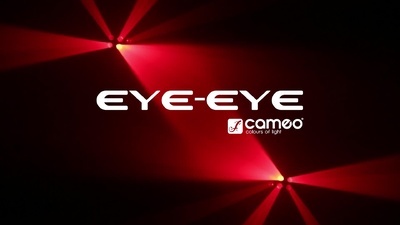 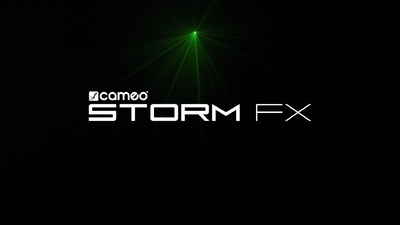 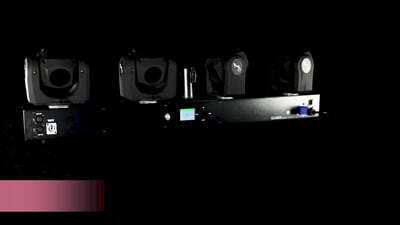 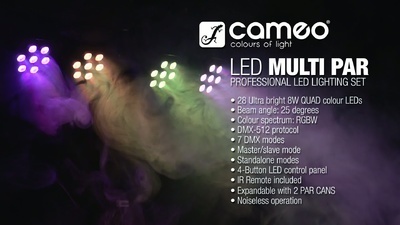 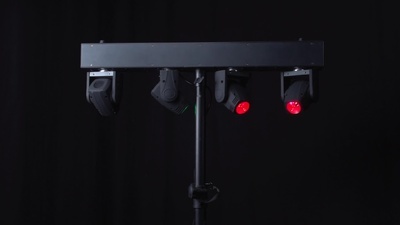 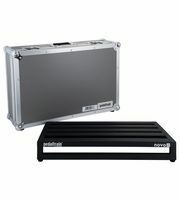 Only for Pedaltrain products you will currently find the following 554 product pictures, 15 different 360 panoramic views and 1309 customers' reviews. 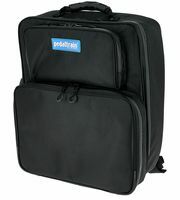 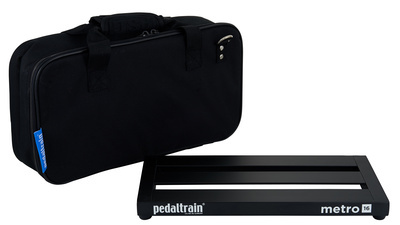 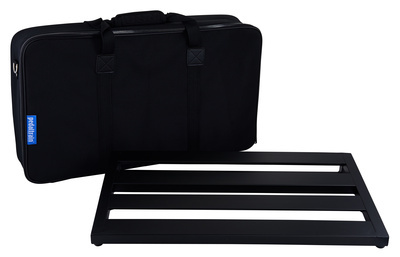 A total of 17 Pedaltrain products are top sellers at Thomann at the moment, amongst others in the following categories Pedalboards, Pedalboard Gigbags and Pedalboard Accessories. 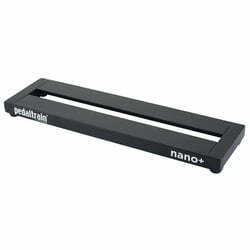 The current top seller is the following product Pedaltrain Novo 24 TC. 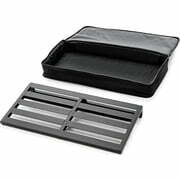 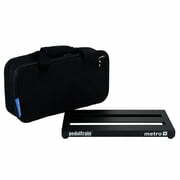 An absolute hit is the following product Pedaltrain Metro 16 SC - we have sold this item over 3.000 times already.